Last edited by craigvwbus12 on Mon Apr 08, 2019 12:12 pm, edited 2 times in total. 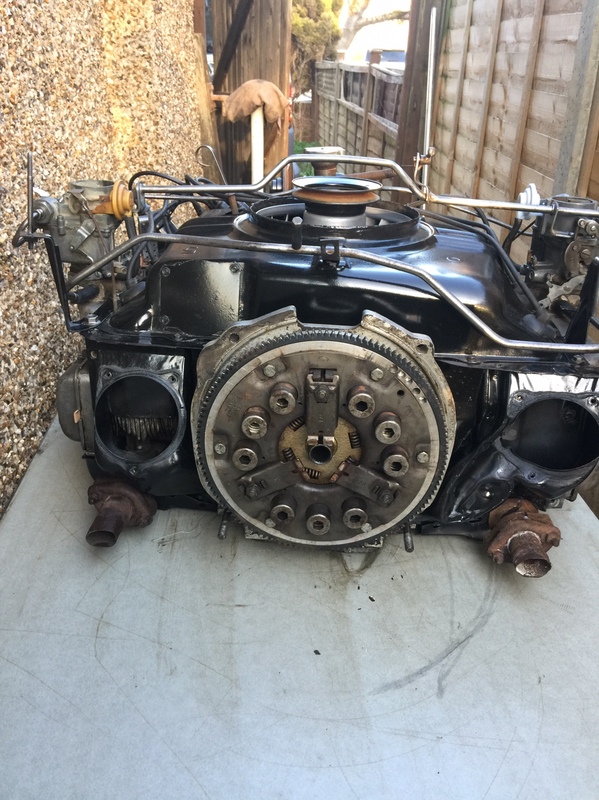 Re: Need to borrow a VW gearbox or bell housing for a day. 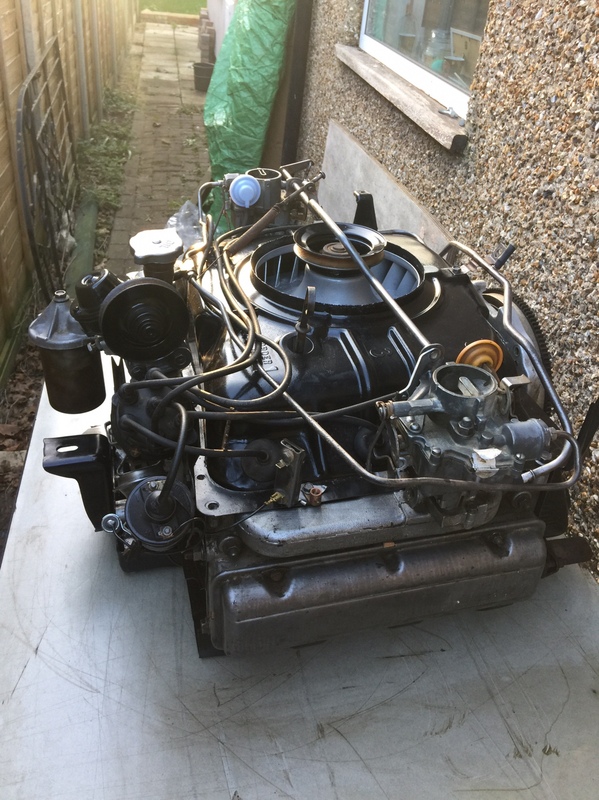 Oh great what do you suggest, for me to collect or me to bring the engine to you & start it up at yours. You can borrow the gearbox anytime. The engine stand is currently in use. I’ve maybe collecting my wheels from Bracknell on Thursday if there finished, so I’d like to collect the gearbox if that’s ok with you.